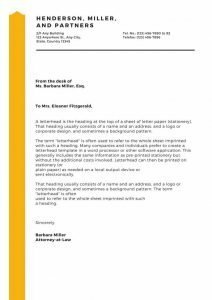 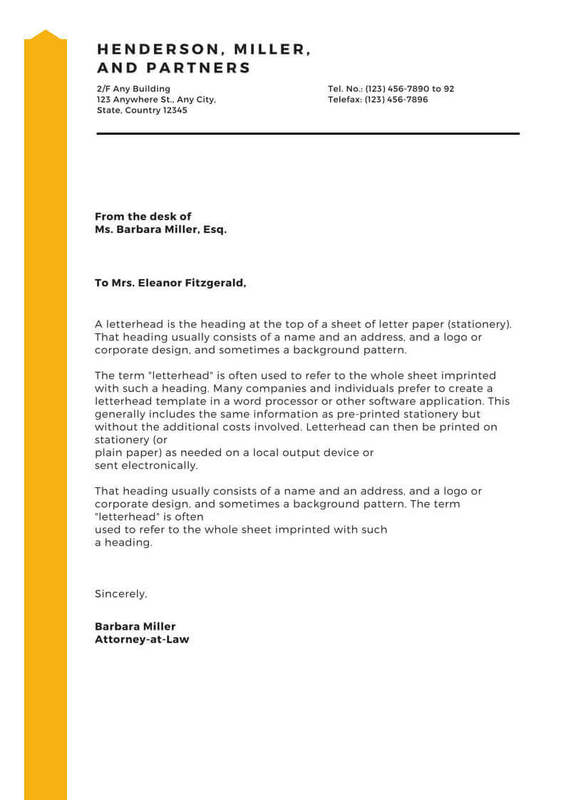 a printed heading on stationery, stating a person or organization’s name and address. 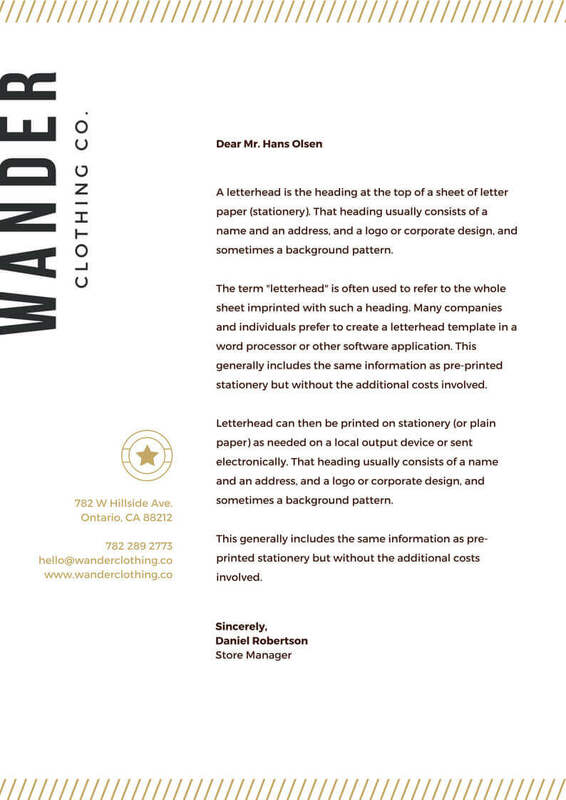 stationery with a printed heading. 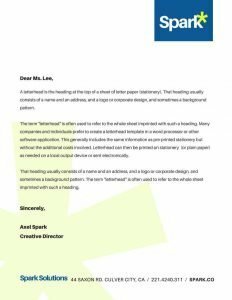 IPSense.com team offers free digital Letterhead design to its customers who ride on its platform of Local Directories. 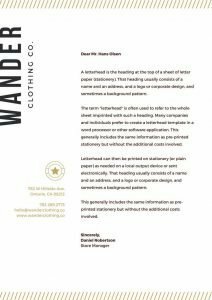 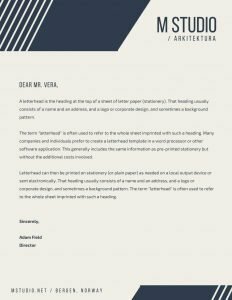 We can provide a FREE digital Letterhead design work for new Businesses or established Businesses looking to get a digital Letterhead done. 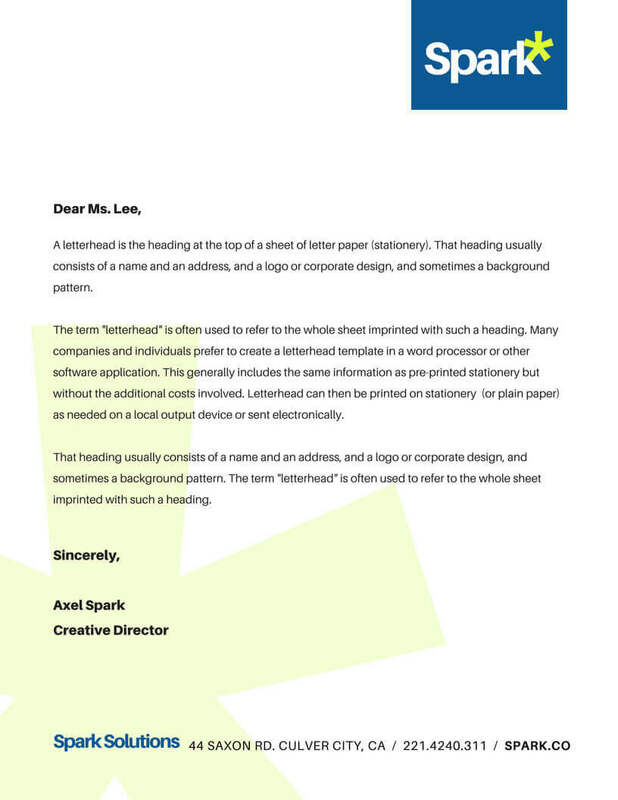 Below are some samples of digital Letterhead design which can help trigger your creative juices. 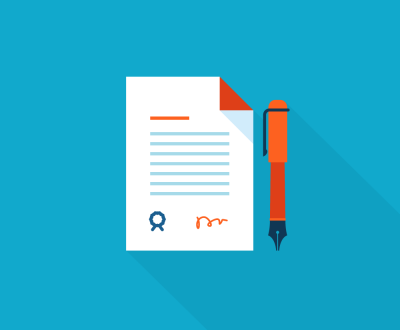 IPSense.com offers businesses complete Digital Marketing Strategy to Implementation services covering Local Directory submissions covering BanerBalewadi.com, Wakad.in, PimpleSaudagar.in, Aundh.in, Kothrud.com, Local Events Digital submission, Facebook page management, Brand Promotion covering Repetitive Ads Marketing, Facebook marketing, Twitter Marketing, LinkedIn marketing, Google Adwords marketing and Social Media Management.